Today I'd like to talk about developing your own style as a designer. Design what you love to knit. So obvious, and it’s such an easy way to start developing your own style as a designer. My designs look like my designs because it’s what I like to make, simple as that! It’s all in the details. 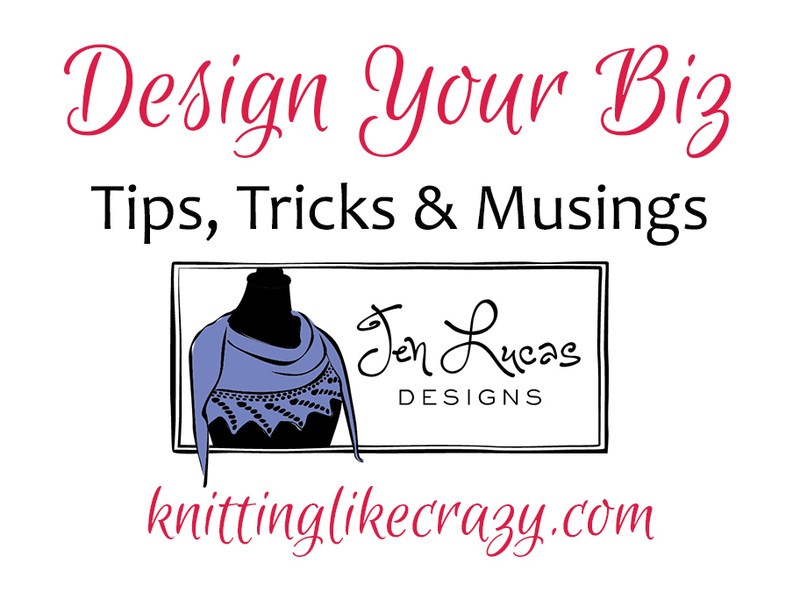 When I’m writing a shawl pattern, there are two things I know I want to include: pattern notes on how to adjust the size of the shawl, and written instructions for the charts. My customers know that they can reliably find these things when I release a new shawl pattern, and it’s what keeps many of them coming back. 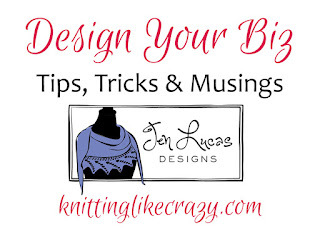 For another designer, it might be the number of sizes in a sweater pattern or having a link to a video tutorial. By being consistent with what you like to include in your patterns, it helps set you apart from other designers and have a style all your own. There are so many things to contemplate when creating your own style as a designer. If you’re a designer, I’d love to know what else you consider when it comes to your style!